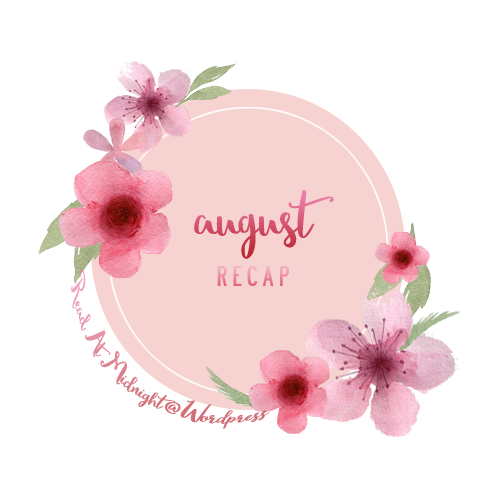 August has been an amazing month for me blogging wise. Most of all because I got to join blogging powerhouses Faye, Aimee, and Rashika at The Social Potato! I am having such a blast, thank you for letting me join in on the Potato Family :D! You all should follow us there, especially as there’s currently a 2016 releases giveaway at the site! 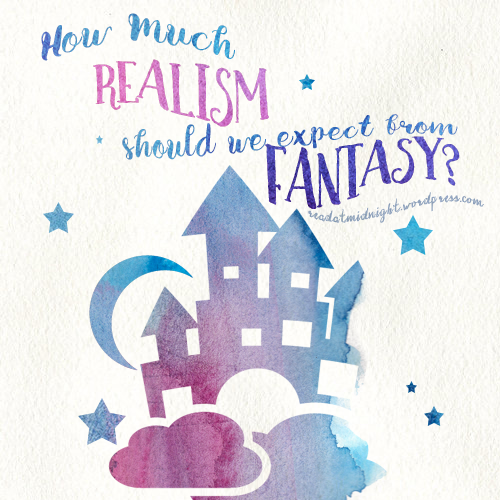 I also read: House of Shattered Wings, Legacy of Kings, More Happy Than Not (*cries thinking about book*), Crown at Midnight and Dreamer’s Pool. I am 100% behind writing my reviews. In my defence, I had loads of visitors over this month, including the in-laws! I also wrote a couple of discussion posts this month, click on the picture to go to post! I went to Tasmania over the weekend, which explains my temporary absence from the blogosphere. It was SOO COLD. But I didn’t even manage to make it to the snowy mountain *cries* BUTTT I did get to see MONA, Hobart’s own eccentric art gallery — if you could call a wall of vaginas art? It was so BIZARRE O_O I felt like I was walking through an episode on American Horror Story. I would recommend going there at least once, though. Anyway, I am still super pooped from my weekend, so I am heading in for an early night ❤ Catch you around! I am in awe of how many books you manage to read in a month, and with so many getting reviews too! Ah, that makes sense. Unfortunately, I get motion sick so that doesn’t work for me. I do try to listen to audio books, but sometimes it’s just too loud. I hope September books will be as awesome as August reading wise. BUT YESSS, it’s only September 1st and I already MUST purchase Queen of Shadows and Vengeance Road *sniff* It’s gonna be one scary as month. And I see you gave Everything Everything 4 stars. YAY! Yeah, Queen of Shadows. And The Fate of Ten was there (which I wasn’t expecting), so I got that. And I also got Because You’ll Never Meet Me (because I was already buying two, might as well buy three), which I read via Netgalley way back when, so I know I love it. EEEP thank you! And loads of practice, I was glued to photoshop during my highschool days haha. I will look forward to it, if you ever want to redesign 😉 I promise MATES RATES. And yet I keep buying more. youve read loads of stuff, aentee and im so proud of you! i totally agree with the september hurting your budget a tiny bit because there’s just so many awesome books coming out this month. sadly, im getting the new iphone when it comes out so no physical books for the moment *sighs* I’ll just have to buy them in ebooks. Also school has started! eww even less time to read smh. I’m always like three or four reviews behind – it’s not just you! Glad you found a lot of books to love in August – it’s always awesome to be on a roll. Would you ever consider doing art tutorials on your site? Your graphics are amazing! Haha I used to do a lot of tutorials on Livejournal XD I am in the process of putting together a tips post… But IDK if anyone would find it useful. I have the same “problem”. There are so many new releases this month, and such a small amount of money I am allowed to spend on them. I prefer physical books to e books, but I understand what you mean, my room is overflowing. I am glad to hear that as they are the most fun for me to write or make as well, I find reviews a bit of a chore. I hope I like QoS too! Fingers crossed! I want to go to Tasmania someday! Except….I would probably die of cold. o.O I consider 10C the coldest of cold so imagine me actually in snow?!? NOPE. But still…one day. 😉 Omg your designs and graphics are all SO BEAUTIFUL. HAhahha whhhat MONA sounds so freaking weird! My gosh I have never heard of that before lol. Your graphics are so completely beautiful, I hope the design shop is successful ❤ Get some great rest lovely! The Design Shop is going just OK, but I prefer it this way as I still have time to read and blog ❤ THANKS JEANN! Everything Everything has been on my TBR for ages! It’s finally almost out in the UK. We get everything last! Ah I got it through Netgalley! If you aren’t on there I urge you to sign up 😀 I really loved it, though I know the ending was a deal breaker for a lot of people. Hope you enjoy it! Damn girl, you had a stellar reading month. The Accident Season has been getting a lot of buzz recently, and after reading an excerpt I’m hooked on the writing style. Gotta pick up a copy…and join you in book budget hell, haha. And I’m dying to hear your thoughts on Dreamer’s Pool!! You need The Accident Season, Danya! It’s so wonderful and the writing is beautiful, the characters are just the cutest and they make my heart burst! I wish there was more romance in Dreamer’s Pool but both Grim & Blackthorn are AWESOME! And girl, your graphics are gorgeous! I am totally swooning over them! You had an AWESOME blogging month in August, Mishma 😀 I still count myself a reader more than a blogger haha. Ah yes I make the graphics on photoshop, my resources are mainly from creativemarket! Rashika, Aimee and Faye are all THE BEST, I love them so and I am proud to be potato. AND OMG MONA WAS SO STRANGE. I debated posting a photo on instagram but since half my followers are young and innocent soul I spared them from the vaginas XD; I do recommend going there at least once, Kells, they have excellent wine! I love your header and the font and the gradient on it. *strokes the pretty* I’m pretty sure people are already flocking to your shop. Faye and Aimee and Rashika are all the most wonderful and funniest bloggers, I am so lucky to share a blog with them. Ugh, I know the thing about visitors. Ours just left last month and I was so busy up until the middle of August so yeah. Your eccentric art gallery experience sounds fun but weird haha. Whoop, so glad you loved Steelheart! I read Fireheart in July and it’s also mind-blowing.